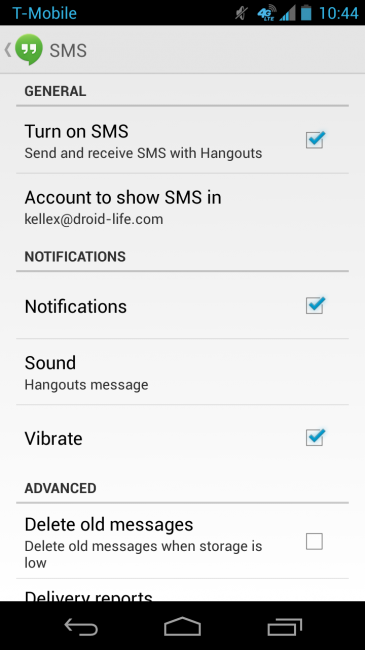 The new Google Hangouts with SMS integration, animated GIFs, and location sharing is now rolling out to the masses. First announced last week at a Google+ event, we were told it could be a “few” weeks before the update was officially ready for all. As of this morning it appears as if it is indeed ready since a number of readers have already received it. 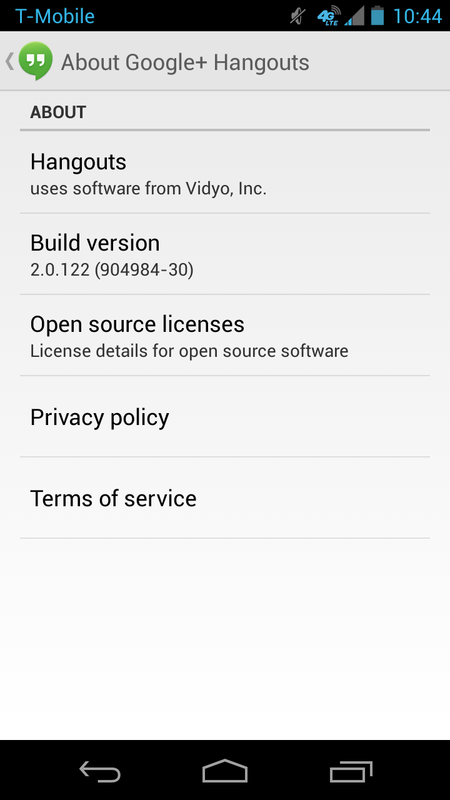 This is a newer version (2.0.122) than we saw pulled from the Nexus 5 last week, so you’ll definitely want to update. Cheers Damian, KPageisgreat, jasonlee6342, ThePatrickCraig, and everyone else!